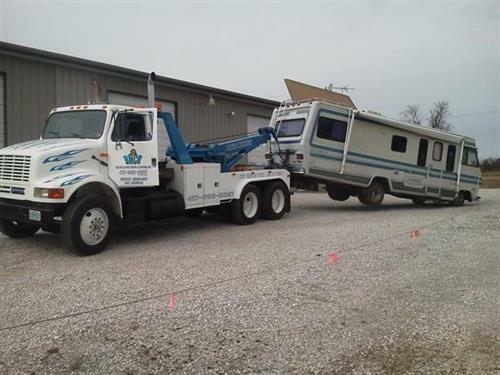 We are a 24/7 towing company. We answer calls and have a driver on duty at all times. 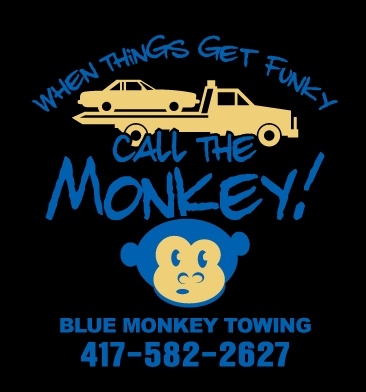 "When Things Get Funky, Call Blue Monkey!" Our tag line says it all... we are there for you when life gets a little crazy. 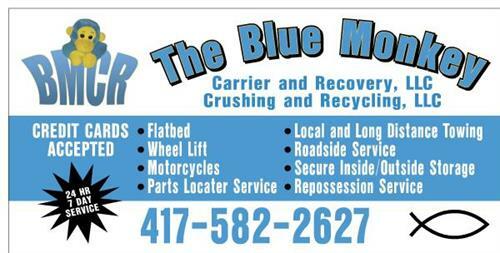 We are a family owned towing, recovery, repossession, auto salvage business. 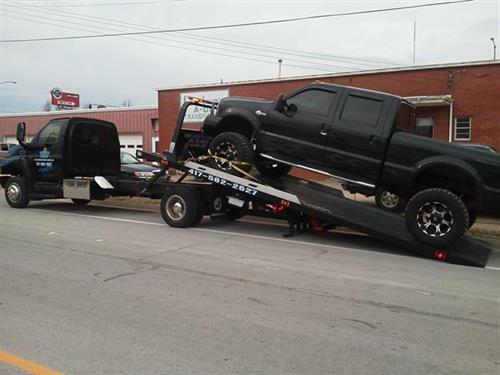 We also provide roadside services including unlock, jump start, fuel delivery and tire change 24/7 and regularly have a selection of automobiles for sale. 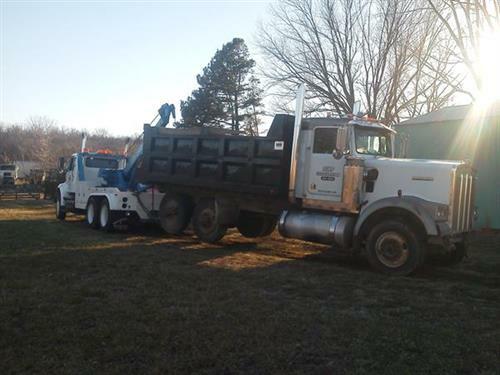 We are located on Hwy 14 East between Ozark and Sparta, MO in the Midway Industrial area. Our business faces Hwy 14 and has parking on the side at 495 Harmony Circle.